You’ve been tasked with finding a venue for a really important meeting, taking clients out for a bit of schmoozing or the next office party. You’re in a panic, you’ve no idea where to start and my golly you really don’t want to upset the ‘Big Boss’ by suggesting the pub that’s conveniently located near Waterloo station (which is the only place you can think of, ‘coz hey, who doesn’t like cheap wine?). It’s ok, take a deep breath, we’ve chosen some of the best venues that you can keep in your arsenal for these exact situations. So when you need a list in the next 5 minutes, you can reel off a couple of these beauties. This modern drinking den, situated in the basement beneath award winning BBQ restaurant HotBox, was previously home to a famous street art gallery. 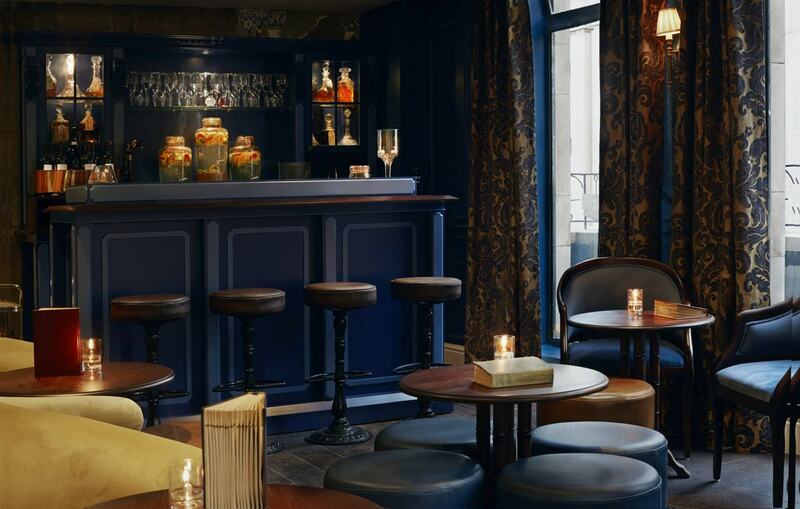 It has a more relaxed vibe than some of the venues on this list, with lounging chairs and benches, but they take cocktails very seriously. They're an experience in themselves, presented in a storybook menu with short stories at the back, it's worth a visit just for one (or three). A pizzeria with a twist, Bunga Bunga is probably best known for being a little on the eccentric side - and for pizza and karaoke, obviously. But the original in Battersea also has a glass-ceilinged sanctuary hidden within it. The perfect space for sit down dinners for up to 30 guests and standing canapé or cocktail parties for up to 50. And never fear, there's still a karaoke machine up there with 1500 songs if you're looking to create a really memorable evening. Housed in a grand, Grade-II listed period mansion in Belgravia, Kouzu allows you to really make an entrance with its huge palatial door. And the impressive restaurant, founded by chef Kyoichi Kai of Zuma and Arts Club prestige, continues the theme. 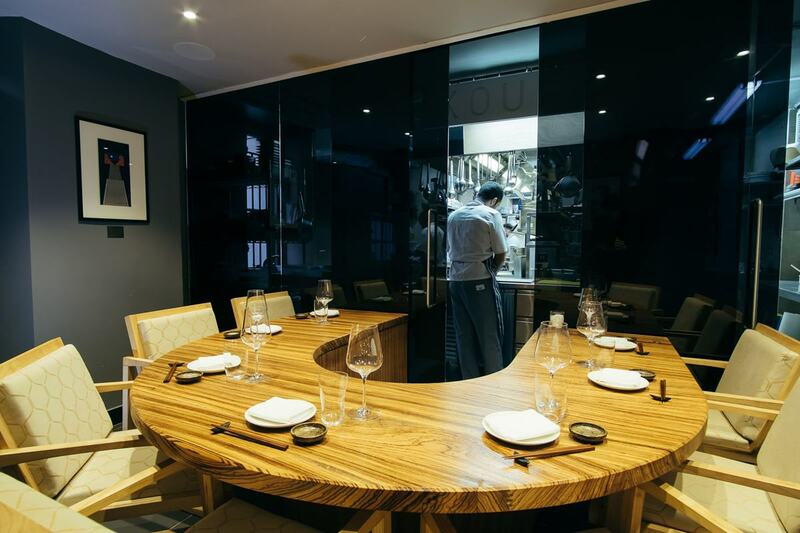 It includes an intimate private dining room with a chef's table, catering for just seven guests with food that will definitely not disappoint. 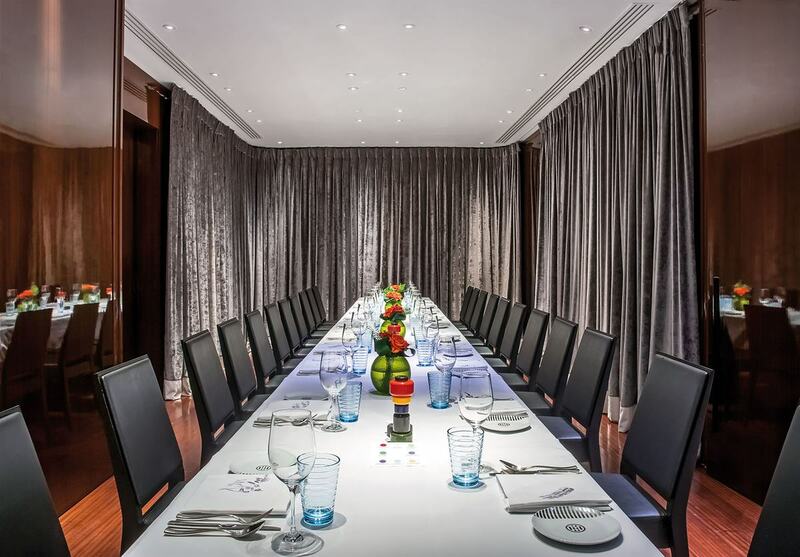 Pierre Gagnaire & Mourad Mazouz’s Michelin starred venue in Mayfair offers a number of private event spaces. 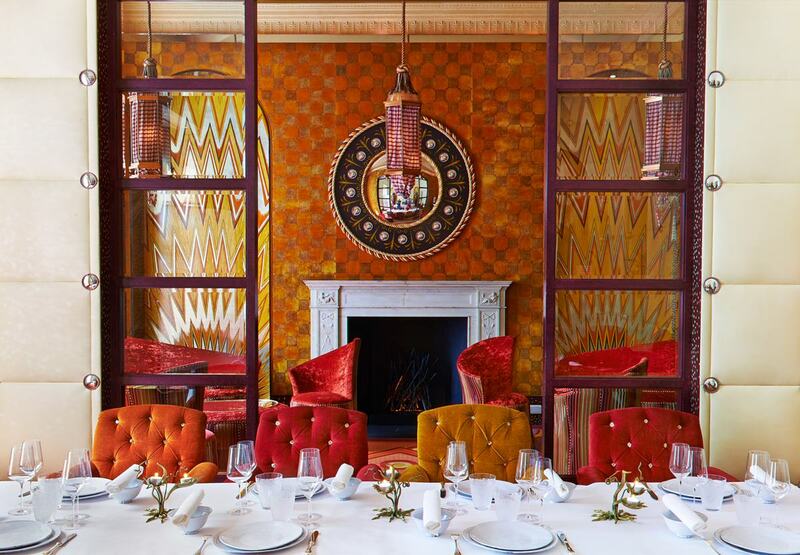 Since opening in 2002, Sketch has been a favourite on the London restaurant scene and doesn't need much introduction. The interiors are beautifully decorated and are ever changing, so no visit is ever quite the same as the last (great for your Instagram too...). You can't go too far wrong with a champagne bar if you're looking to impress and Beaufort House has a beautiful one. It's a stylish penthouse loft, in an enviable Chelsea location. Styled with dark wood and accents of red and green, it's sophisticated yet cosy, and you probably won't want to leave. A favourite on the scene in Soho, this townhouse on Soho Square has been transformed into an opulent and beautifully decorated events venue. 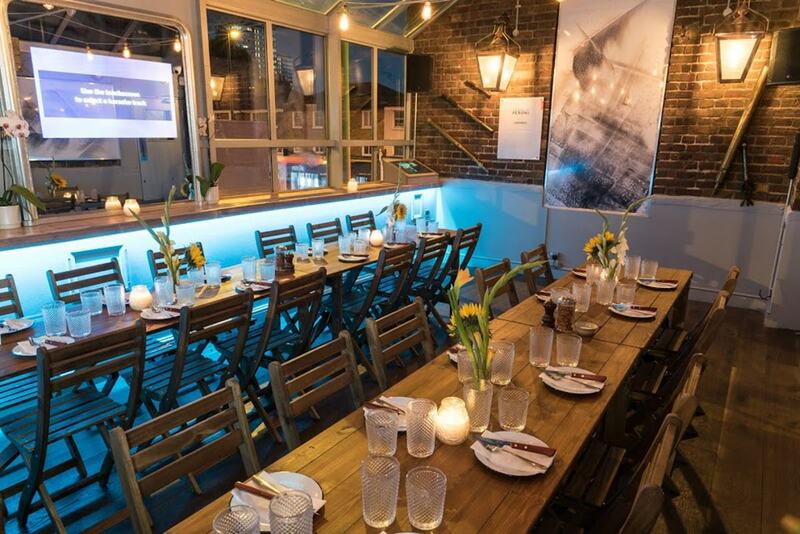 Inspired by Soho Square's colourful and bohemian past, the venue has six (funnily enough) floors comprised of bars, dining rooms and private rooms suitable for any event you can imagine. 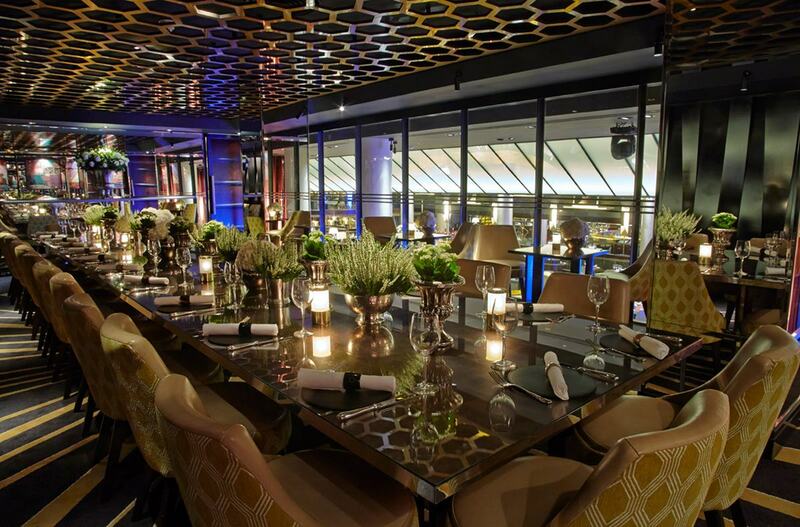 Fashionably glamorous and ever-stylish, Quaglino’s is instantly impressive. 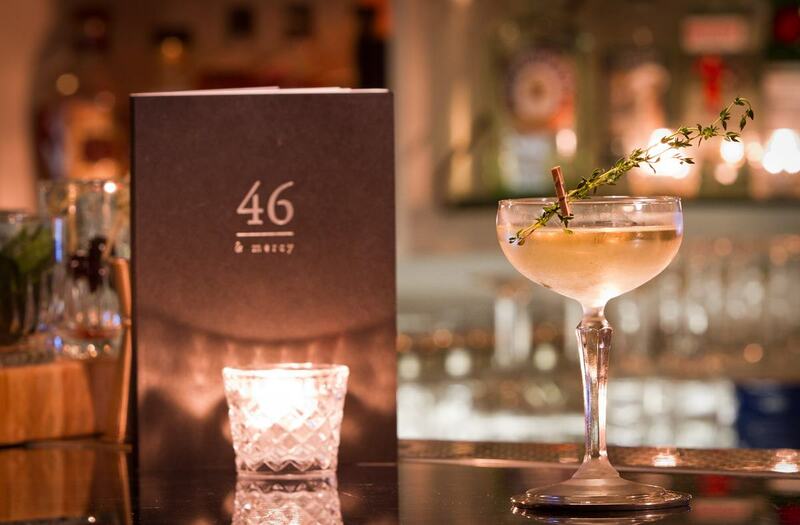 It's got it all; sweeping staircases, luxurious leather booths, a large central island bar and fantastic food, what more could you ask for from a private dining venue? Bulgari is synonymous with luxury, and the Bulgari Hotel is no exception. Located in the heart of Knightsbridge, the hotel has a real sense of glamour and sophistication. The private dining room's focal point is a stunning chandelier of lotus leaves, complemented by the tableware. 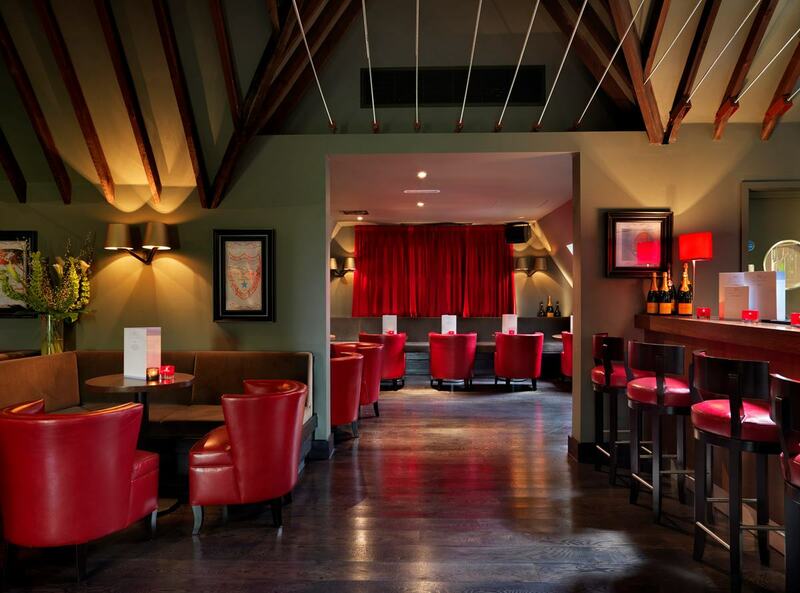 The space is flexible and caters for up to 12 - with impeccable service and food it's a refined venue choice.